The last guest in the visiting writer series will speak on Nov. 13. Photo courtesy of the Butler University website. 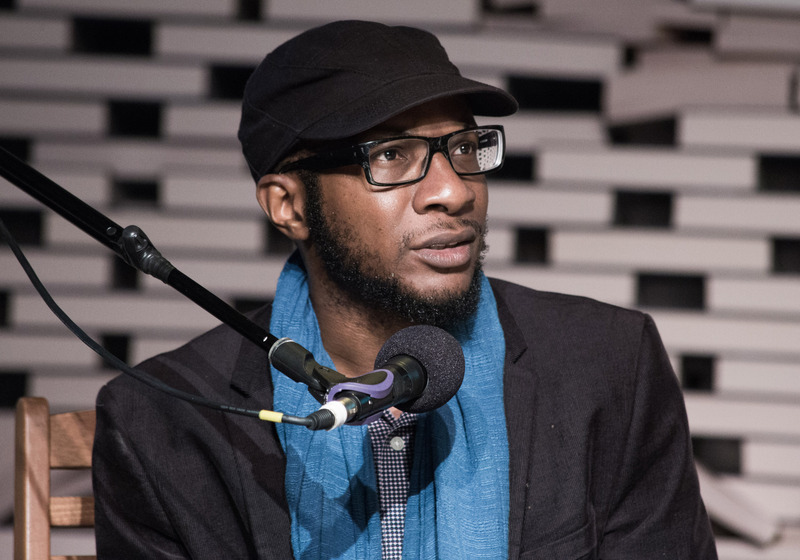 Award-winning essayist and fiction writer Teju Cole will come to Butler as the final guest in the Fall Visiting Writers Series. In addition to his works of fiction, Cole is a columnist for the New York Times Magazine where he writes about photography. He is also the Gore Vidal Professor of the Practice of Creative Writing at Harvard University. “Every Day is for the Thief” is written as a travel blog from the perspective of a young Nigerian-German man who returns to his home country of Nigeria after living abroad for 15 years. As a writer, Cole’s works explore identity, liminality and cosmopolitanism. His fiction works tend to defy expectations of what a novel should be, subverting traditional storytelling styles and writing prickly protagonists. His books often include photography as a way of enhancing the narrative. Ania Spyra is the director of the Visiting Writers Series and has taught both “Open City” and “Every Day is for the Thief” in her classes. She said she has found Cole to be a challenging and rewarding writer to teach. Christina Egger is a senior English major and exchange student from Austria. She said she enjoyed the depth in which the book explored Nigeria. In “Every Day is for the Thief” and “Open City,” Cole delves into themes of identity and belonging. In “Open City,” the narrator explores New York City, thinking about everything he observes and engaging critically with America. Egger said she found Cole’s representation of America impactful. The birds represent the state of immigration in America, Egger said. Contemporary political commentary is a key part of Cole’s writing, establishing the writer as a political and social commentator. In addition to his fiction writing, Cole is noted for his journalism and social criticism in the New York Times and the Atlantic Magazine. In 2012, he coined the term “White Savior Industrial Complex” in an article he wrote for the Atlantic. Spyra said she believes that even for those unfamiliar with Cole’s fiction work, people will still be able to connect to the writer through his social commentary. For Kannan, seeing diverse, innovative writers like Cole come to Butler is emblematic of larger social progress, both for the community of people who want to learn from him and the people who strive to be like him. Teju Cole will speak in Schrott Center for the Arts on Nov. 13 at 7:30 p.m. His reading is free and open to the public. He will have a Q&A earlier that day at 11 a.m. in the Efroymson Center for Creative Writing.